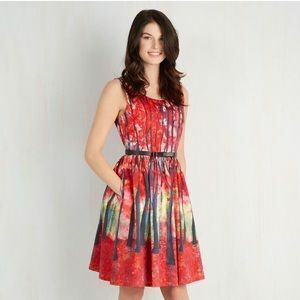 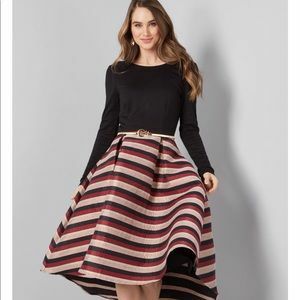 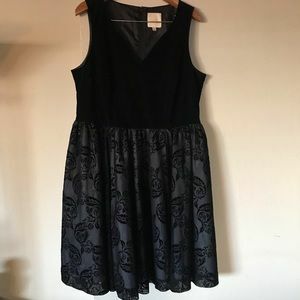 ModCloth Festive Frondesence dress with pockets. 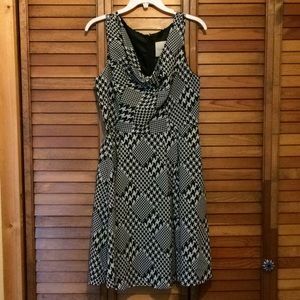 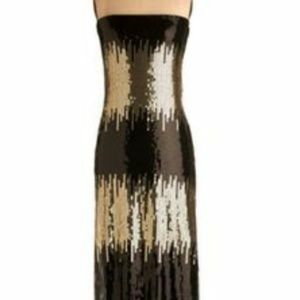 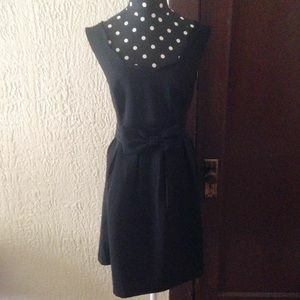 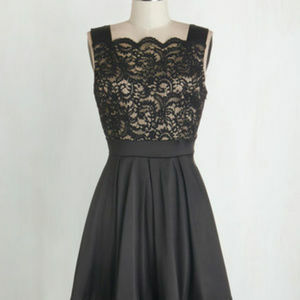 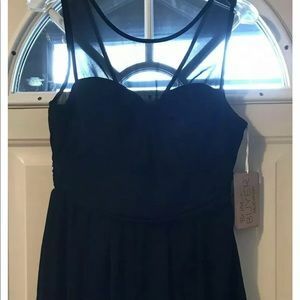 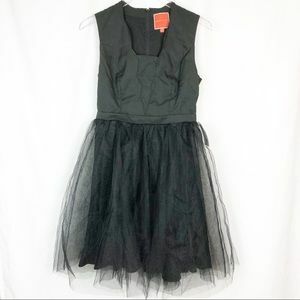 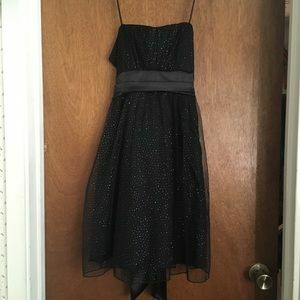 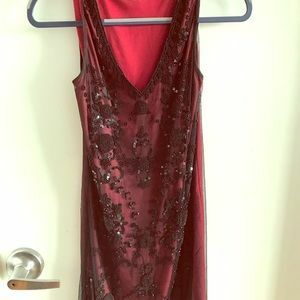 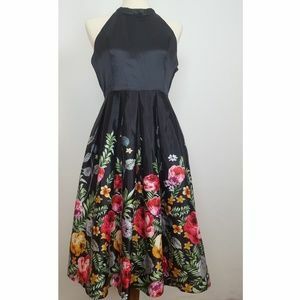 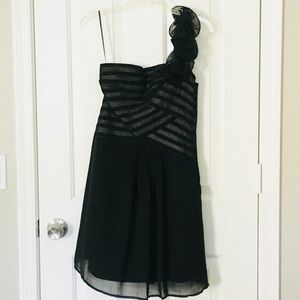 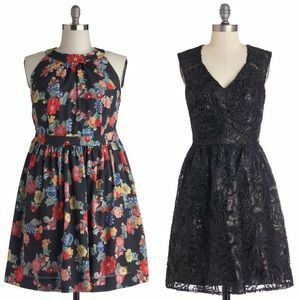 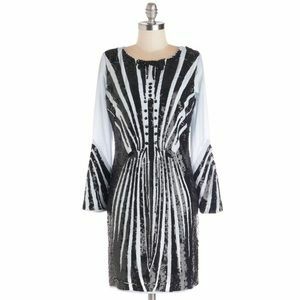 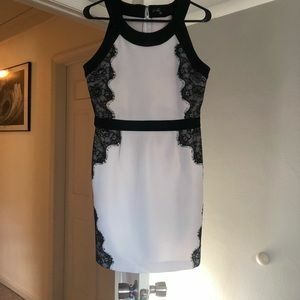 One Shoulder ModCloth Party Dress - WORN ONCE! 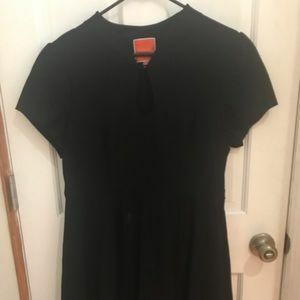 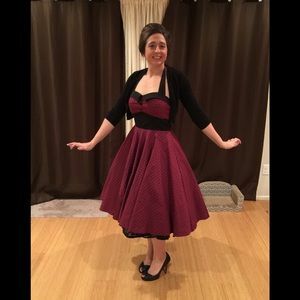 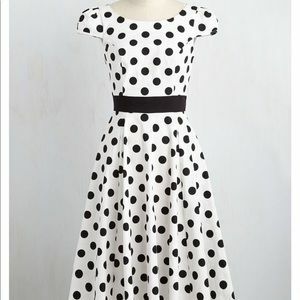 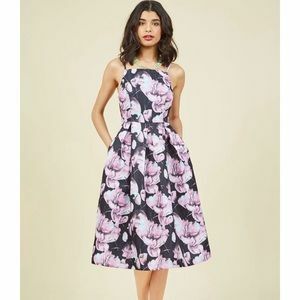 Fit and flare ModCloth dress with pockets!